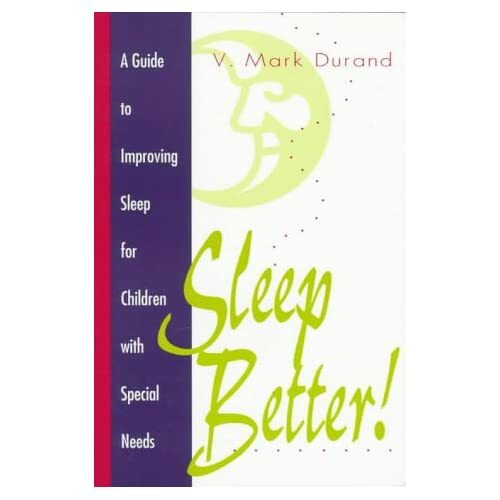 Sleep Problems - Child & Family Psychological Services, PLLC. Sleep Problems - Child & Family Psychological Services, PLLC. learn to get ready for bed and stay in bed without problems. rewards programs in empirical research study.